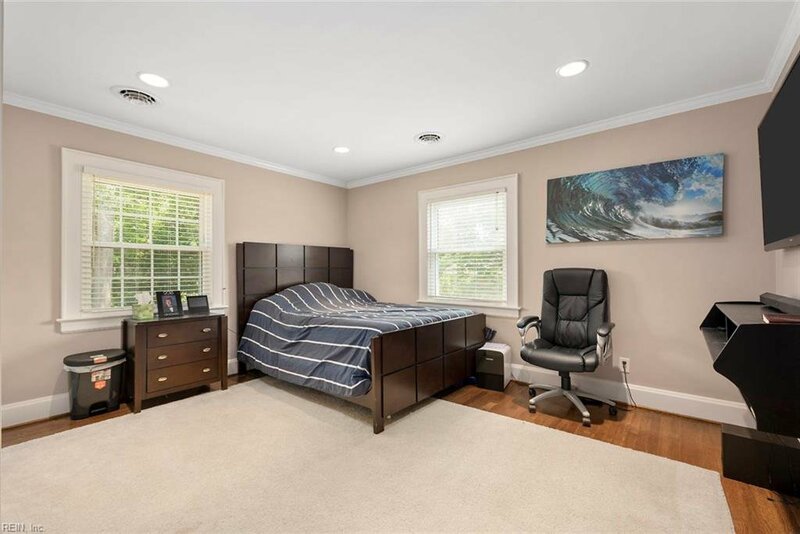 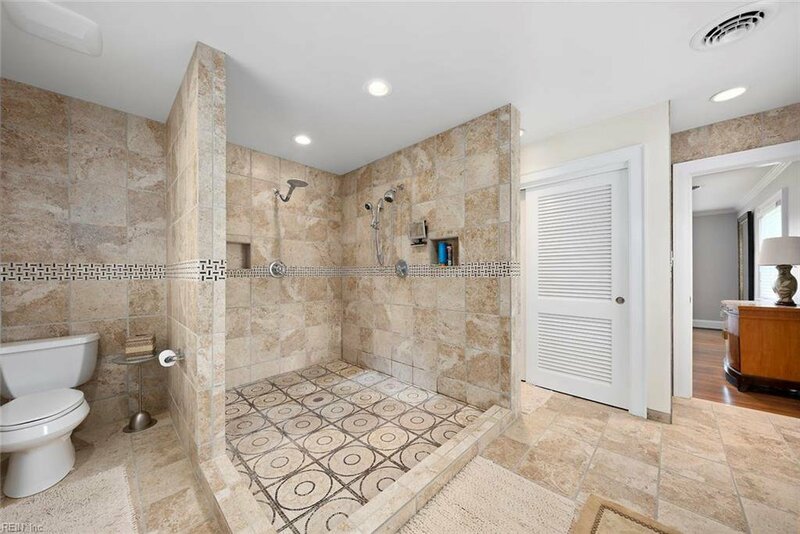 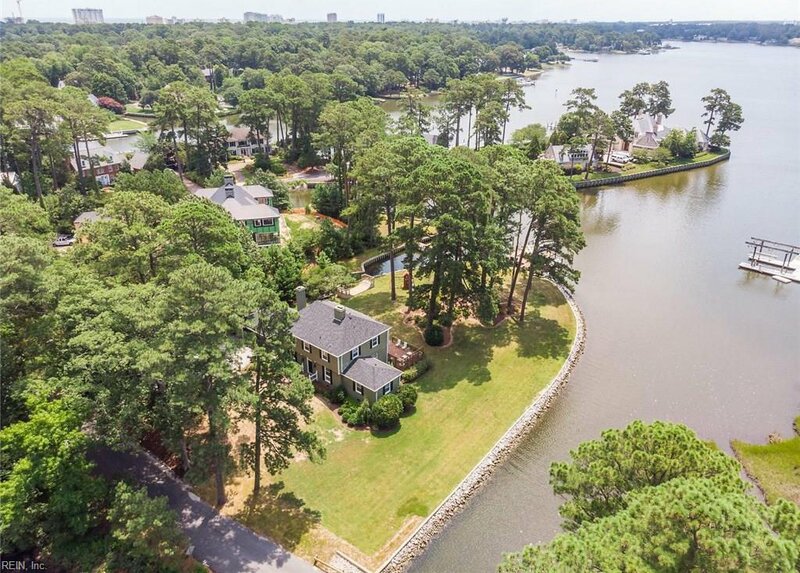 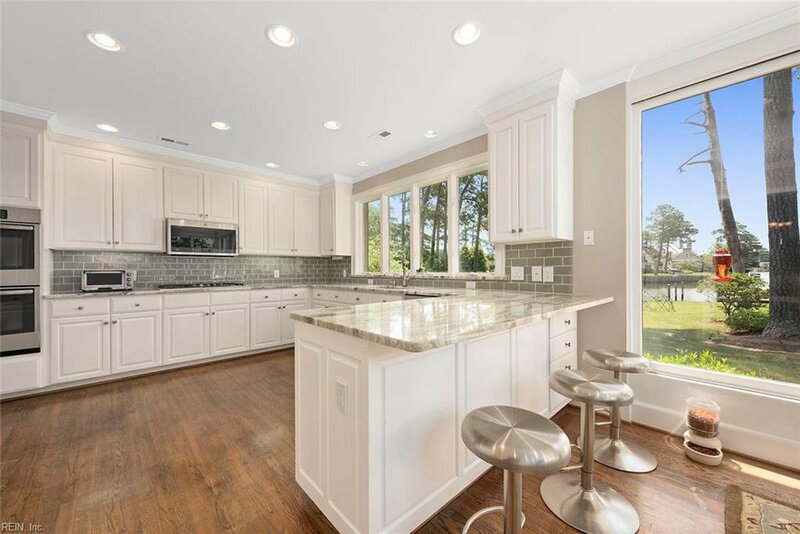 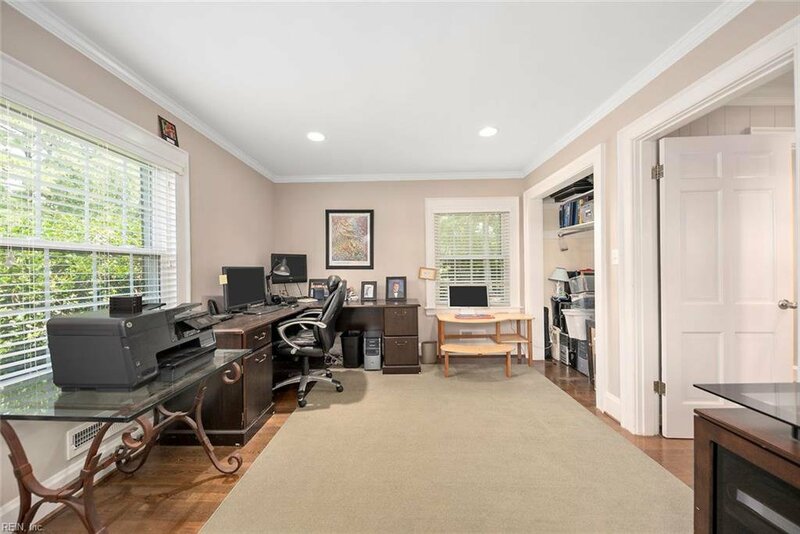 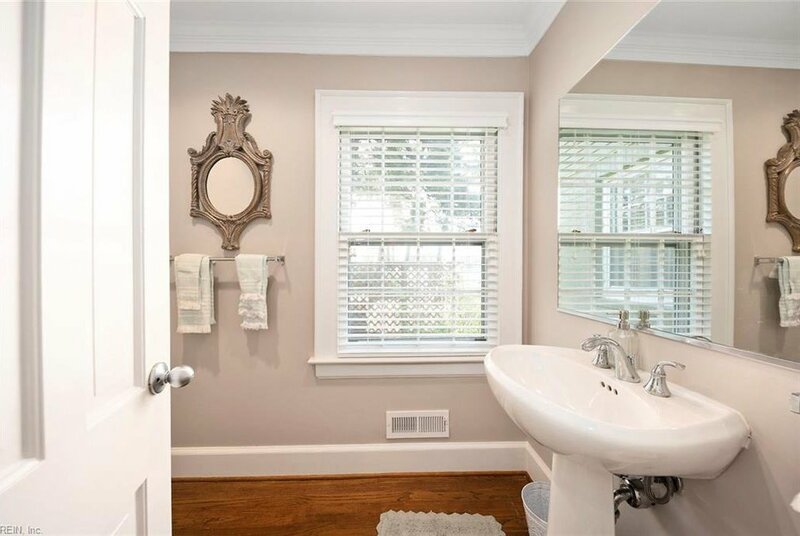 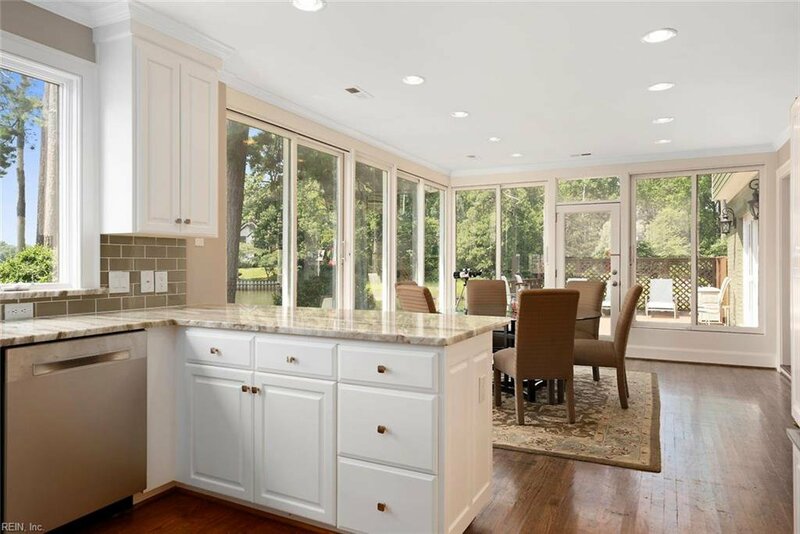 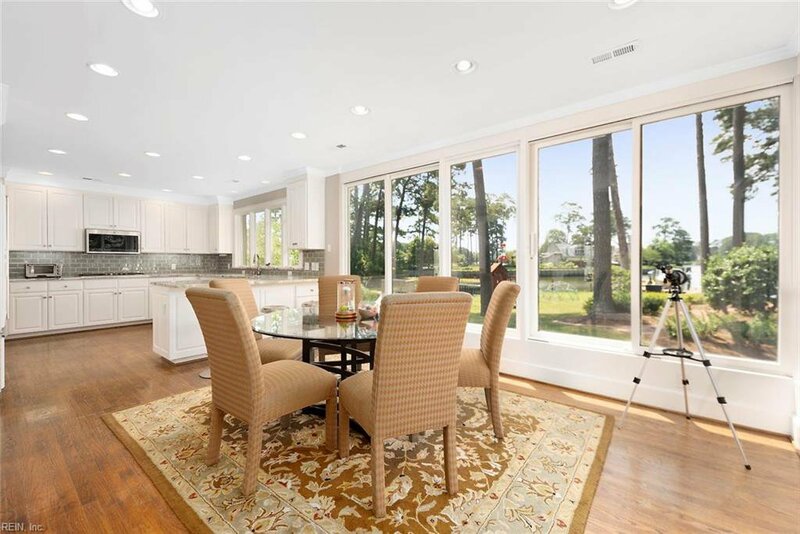 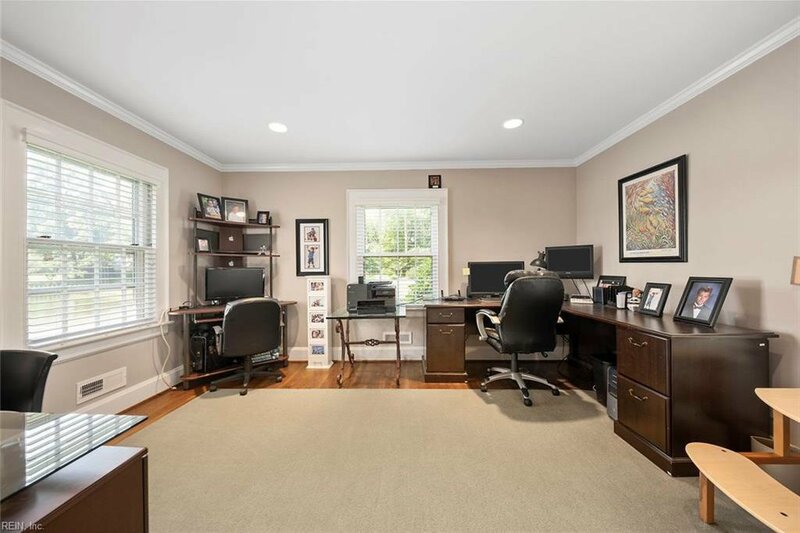 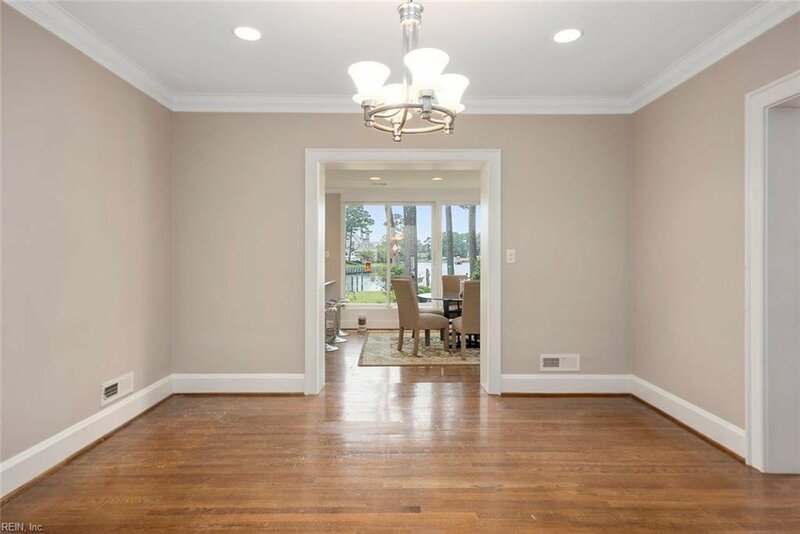 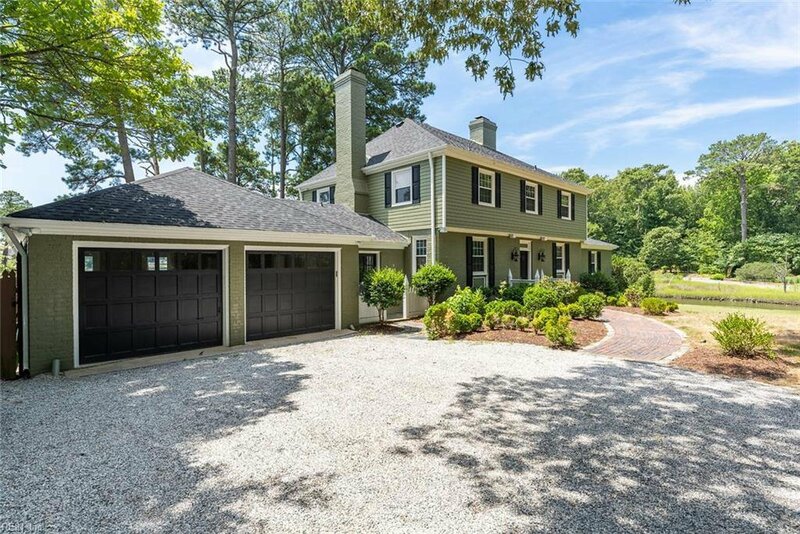 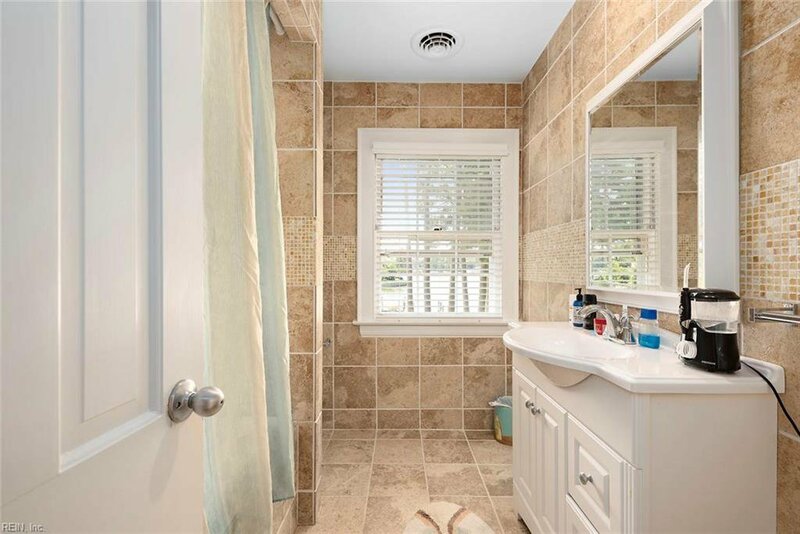 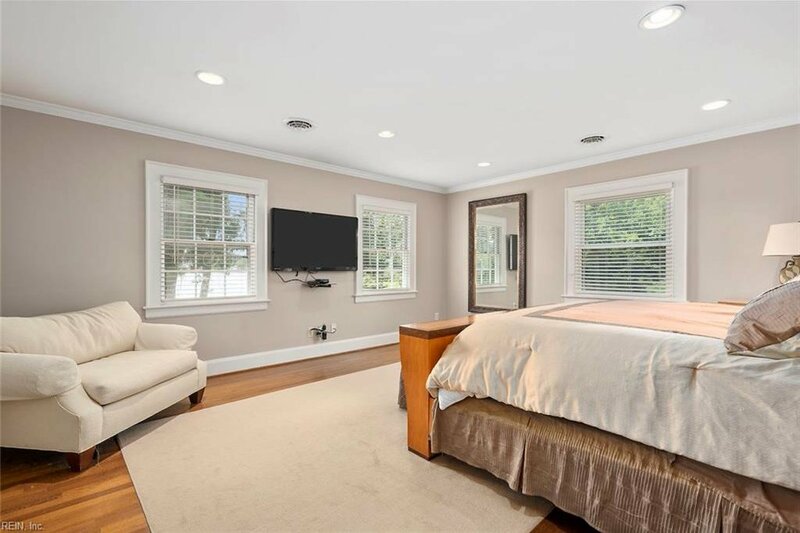 Expansive water views from every angle in this tastefully remodeled deep water home in Bay Colony. 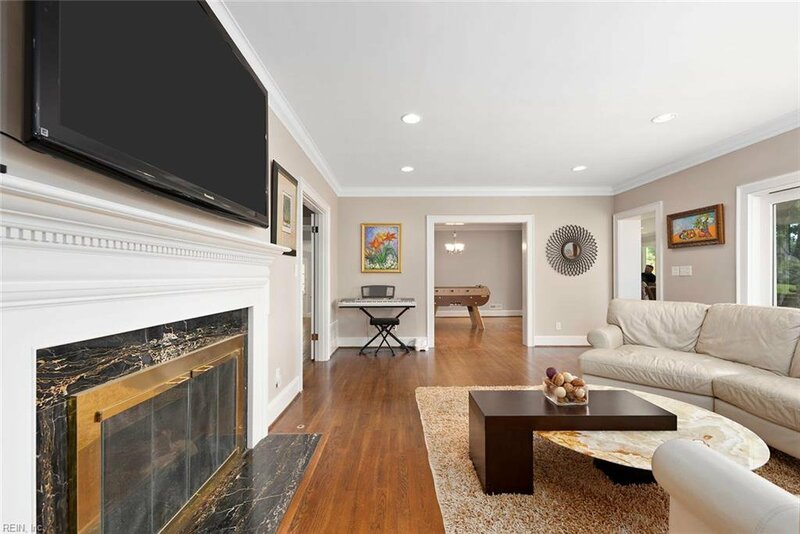 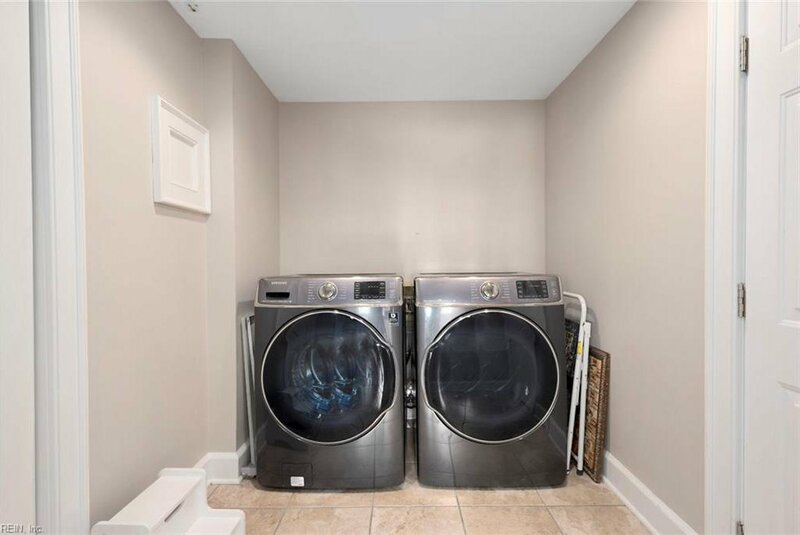 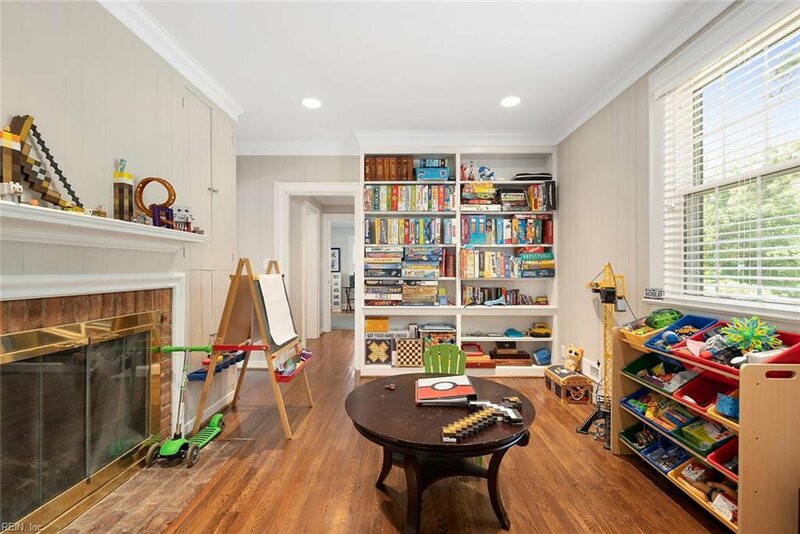 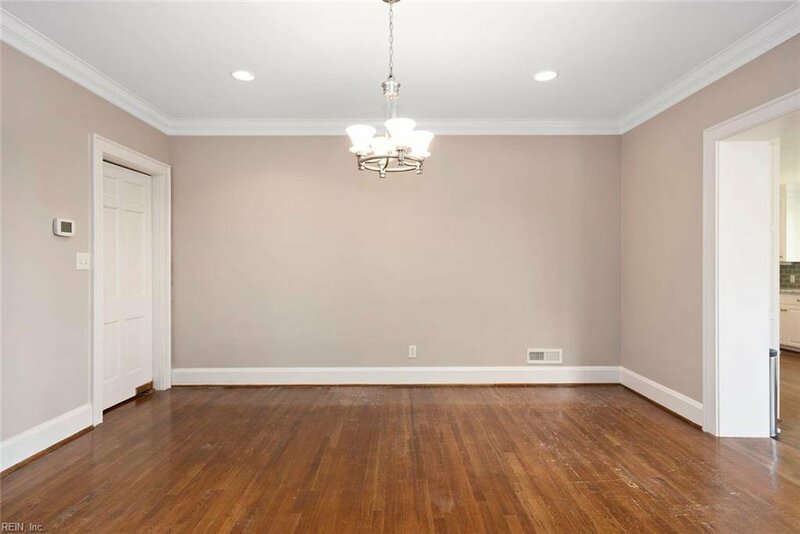 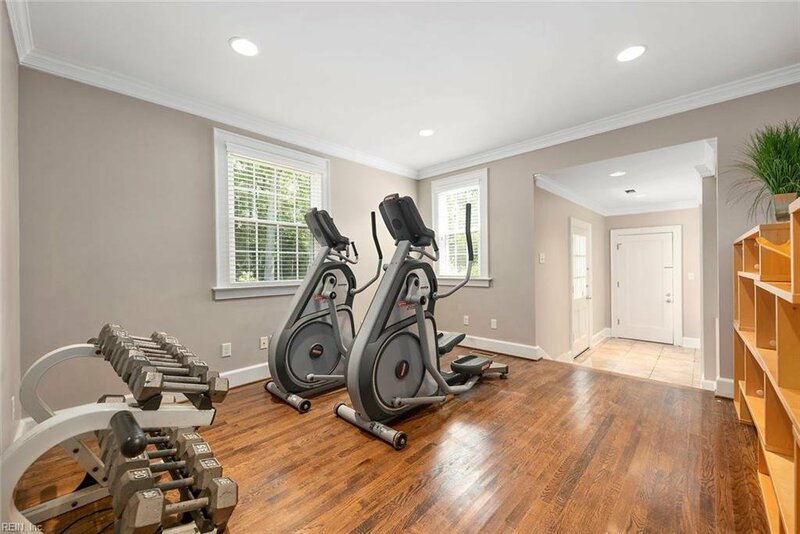 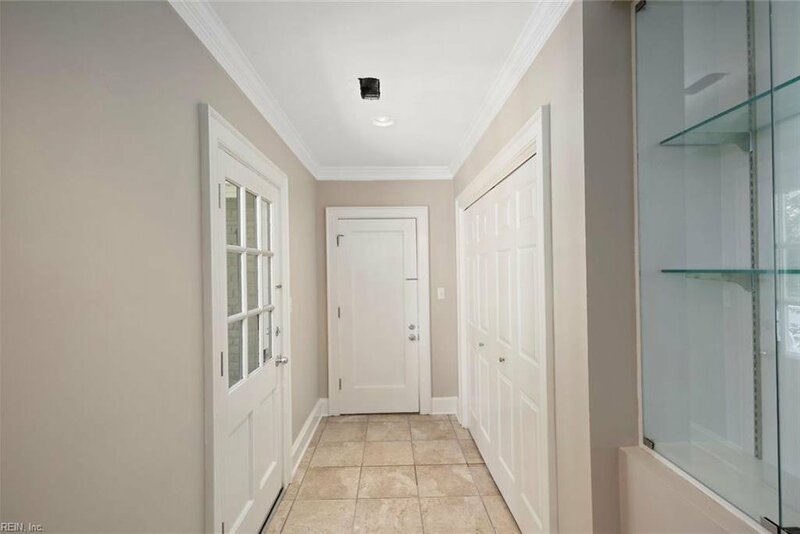 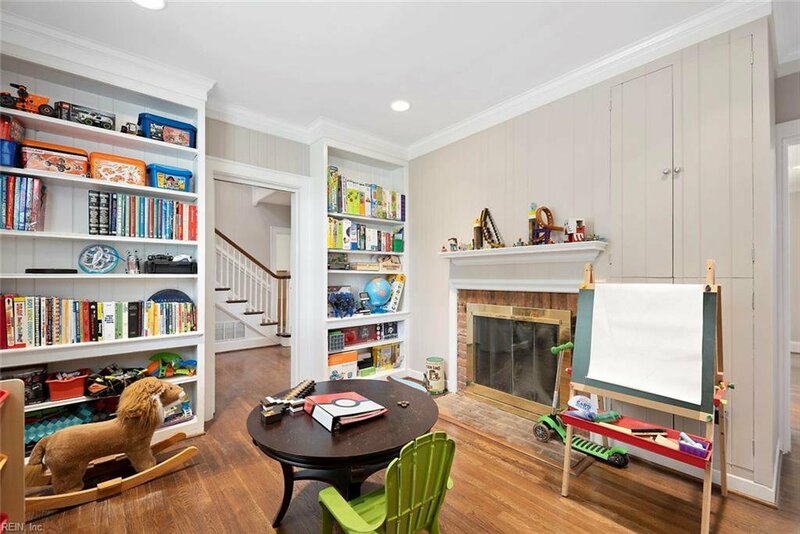 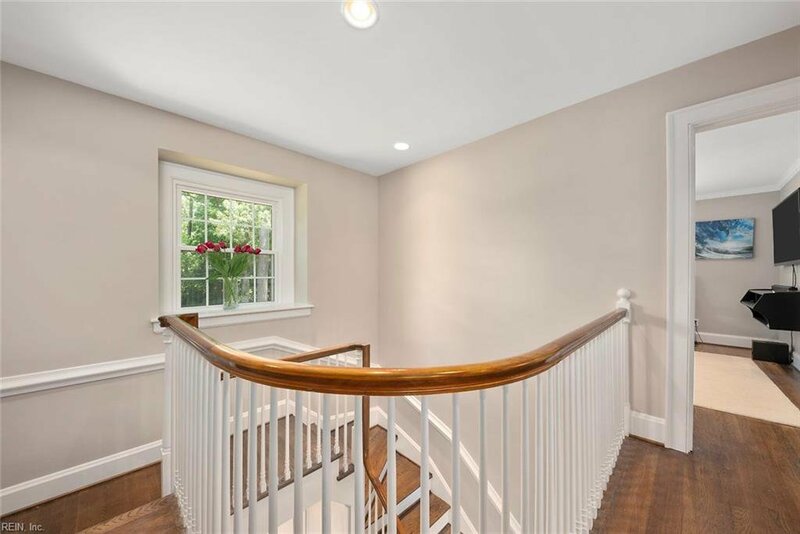 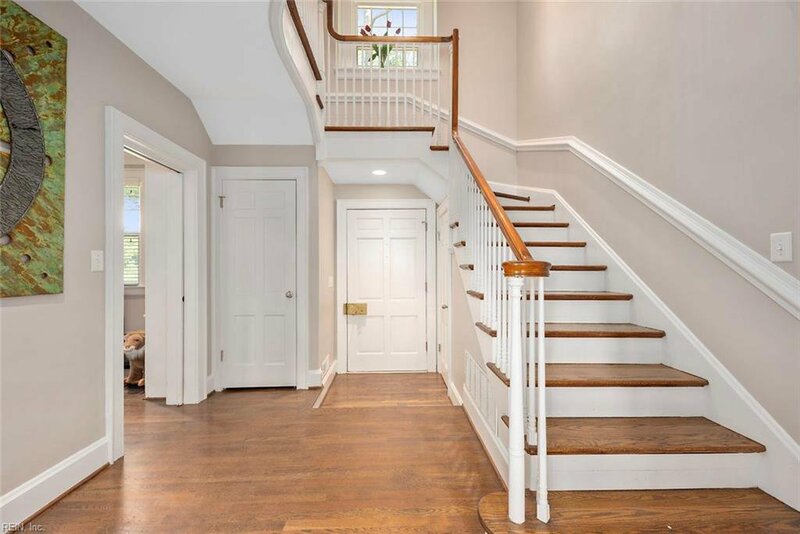 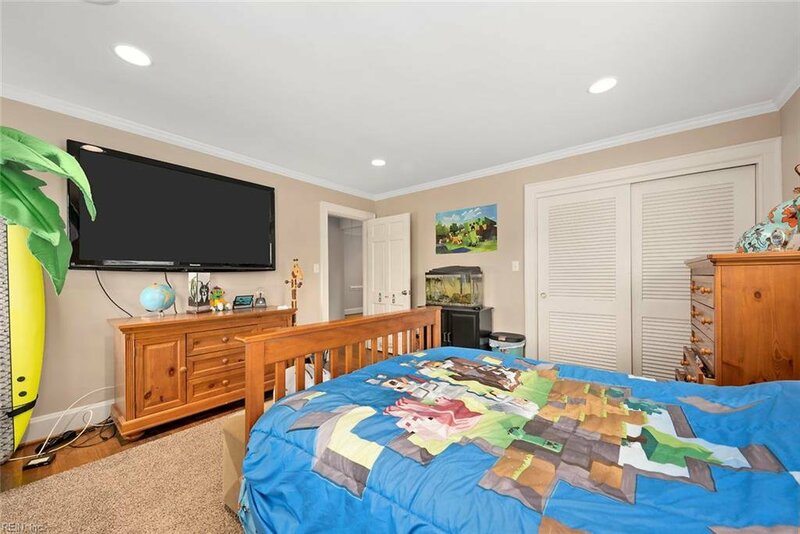 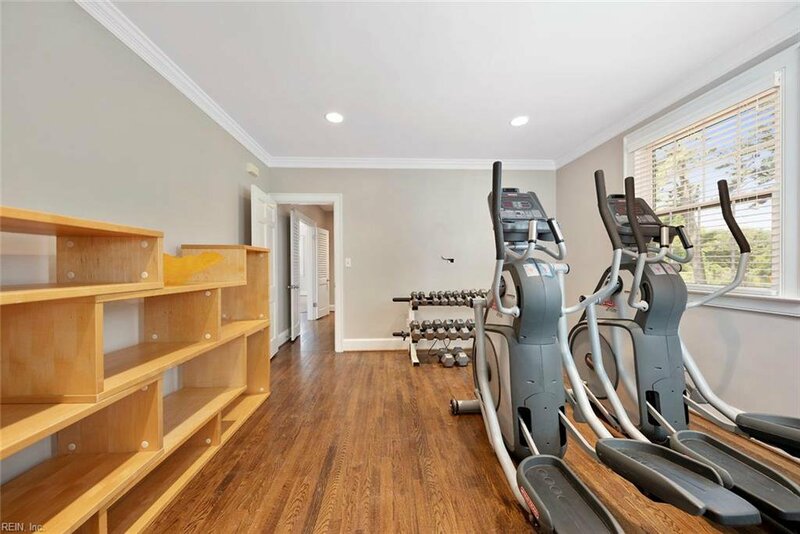 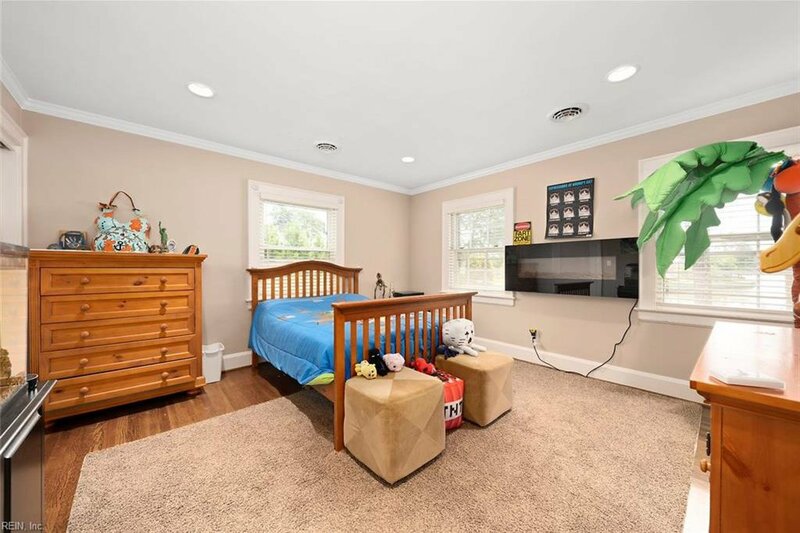 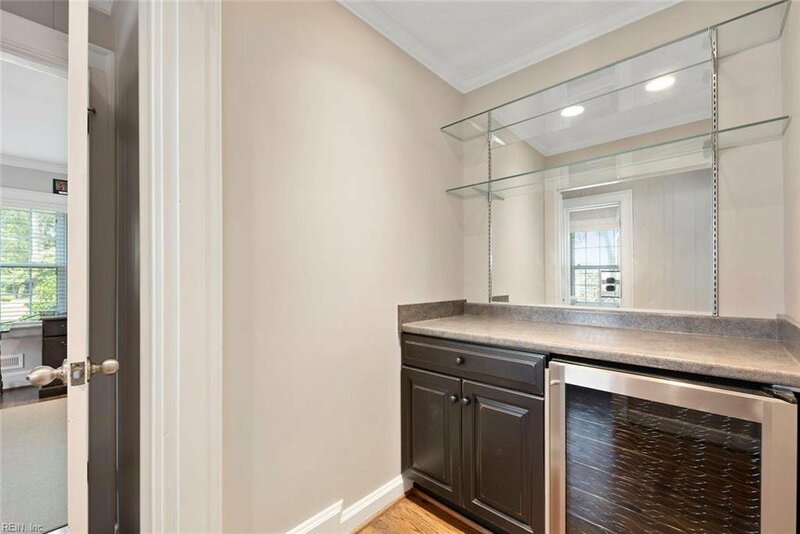 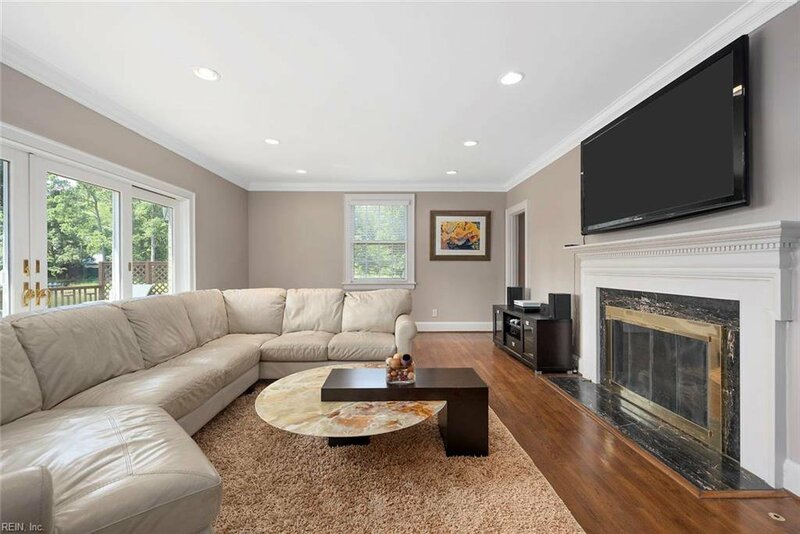 Spacious open floor plan with 5 bedrooms (2 on 1st flr and one has its own separate entry), dining room, living room, and large eat-in kitchen. 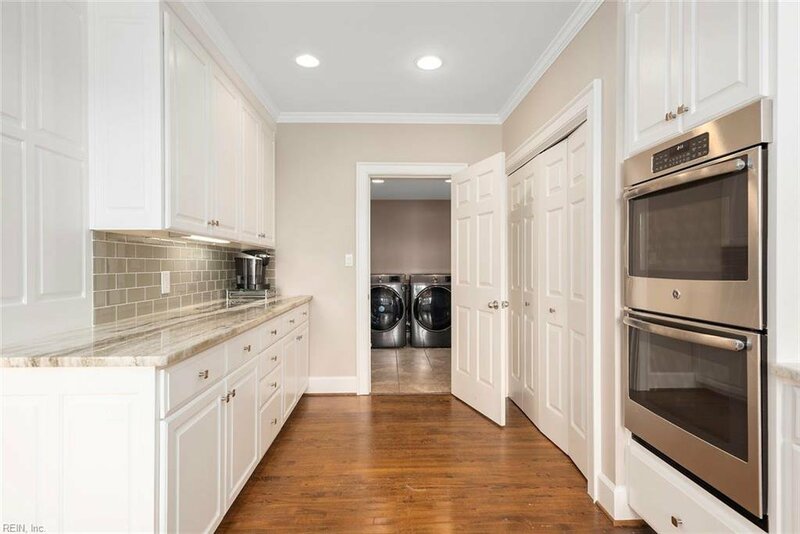 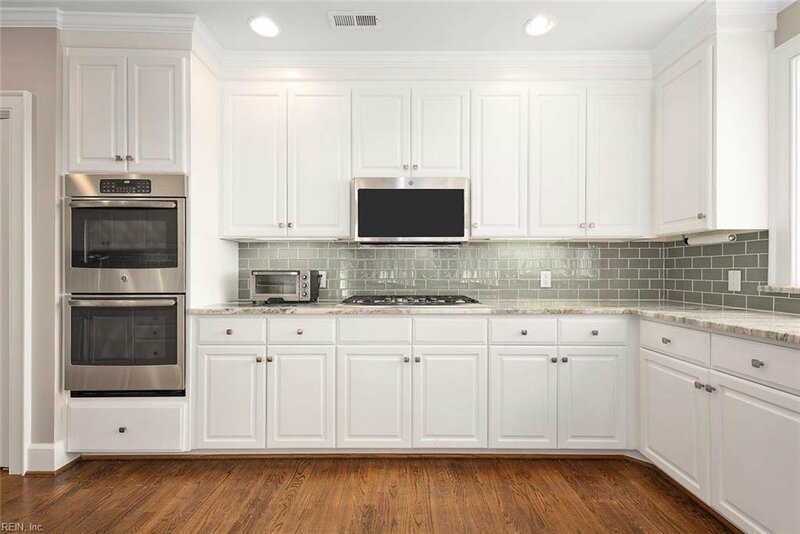 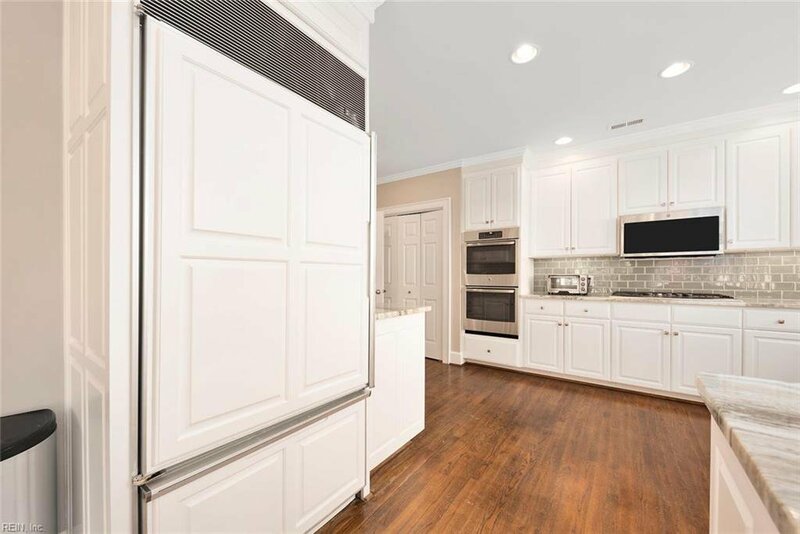 Updated kitchen with new appliances, granite countertops and extensive cabinets. 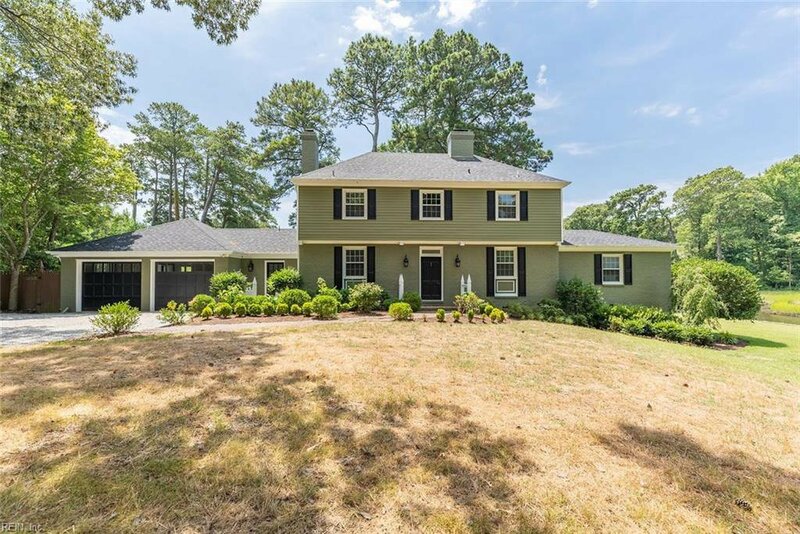 All new windows, new roof, new siding and gutters. 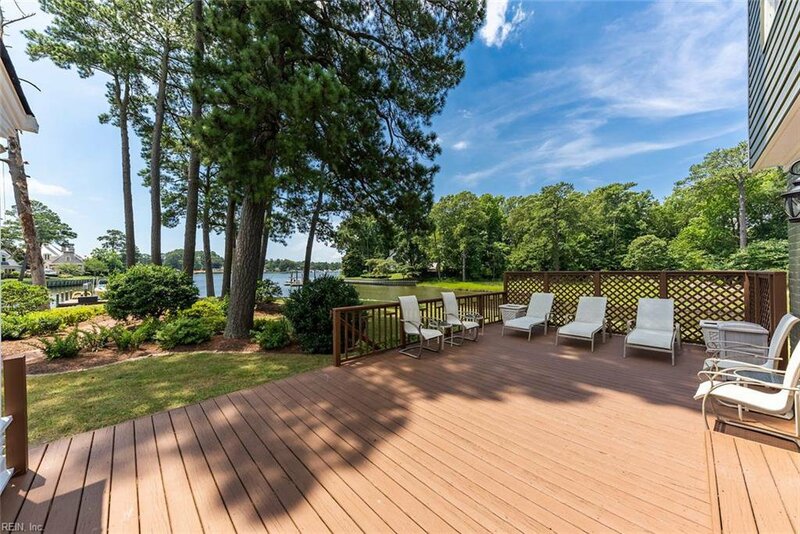 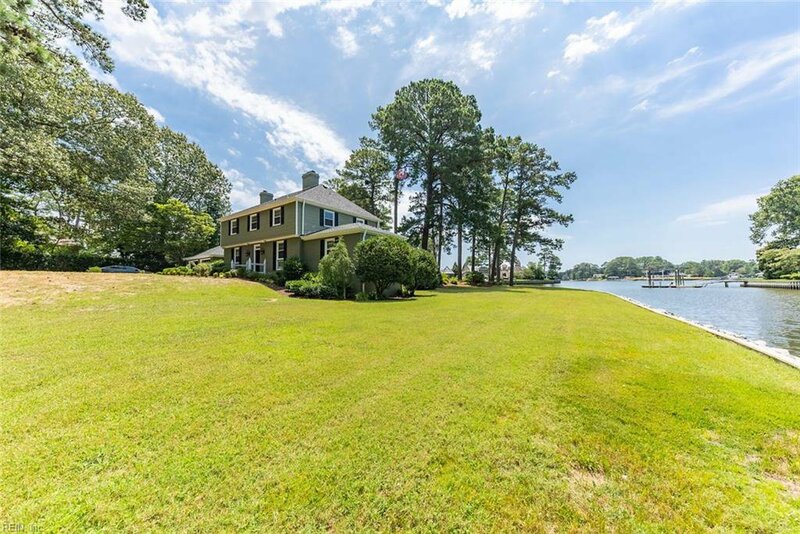 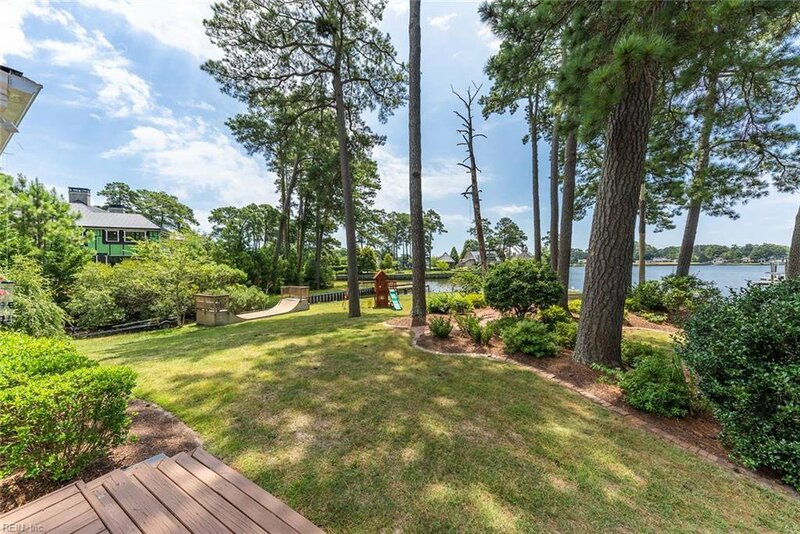 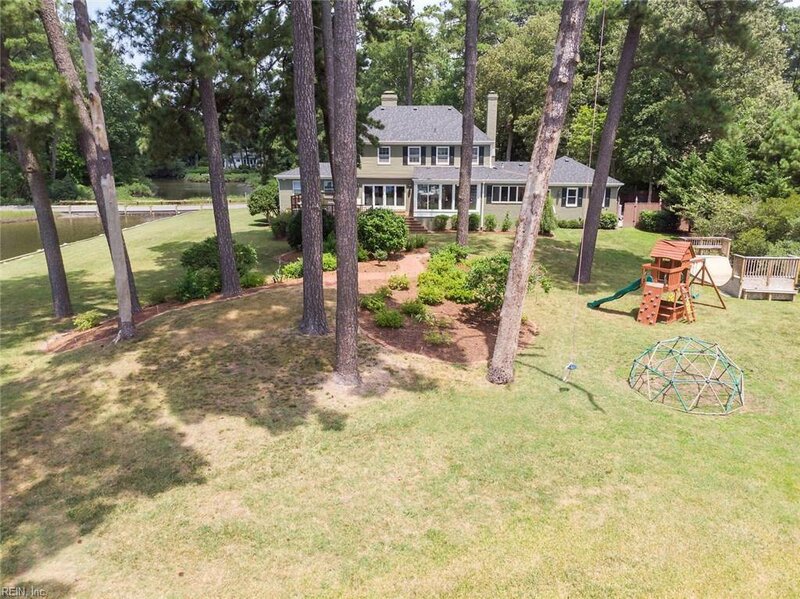 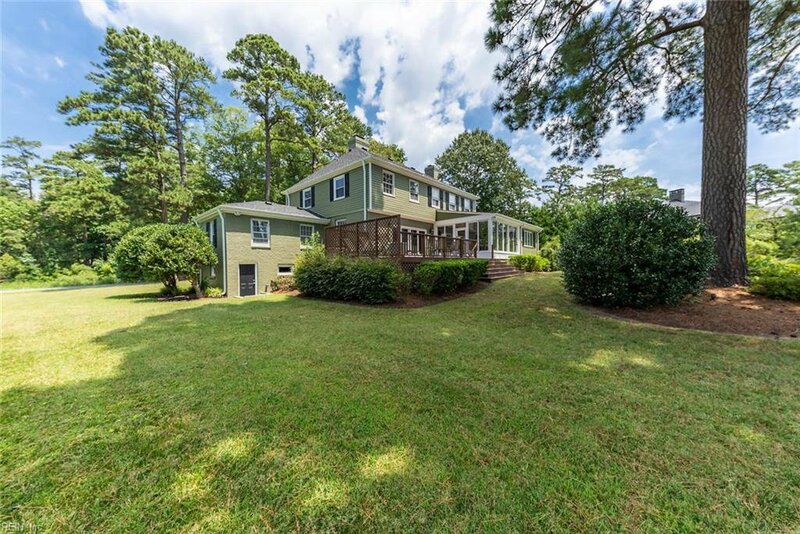 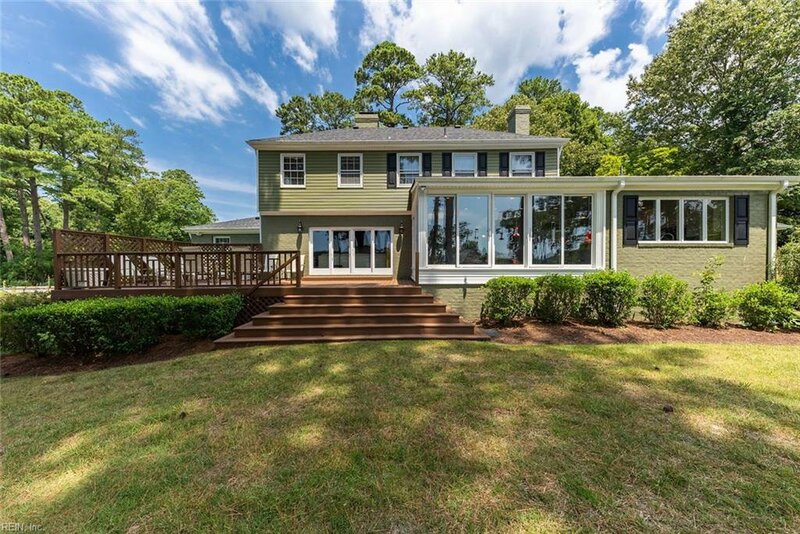 Enjoy the wildlife and entertain on your deck while overlooking the Lynnhaven River. 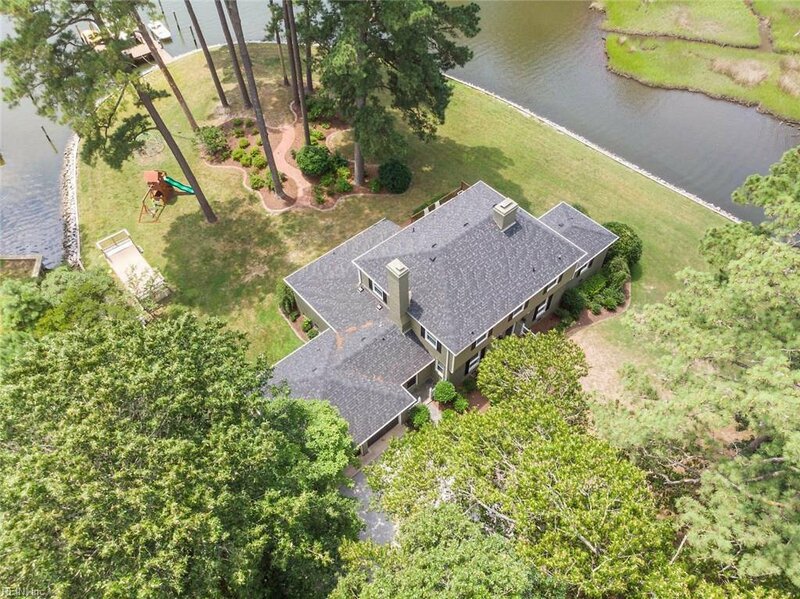 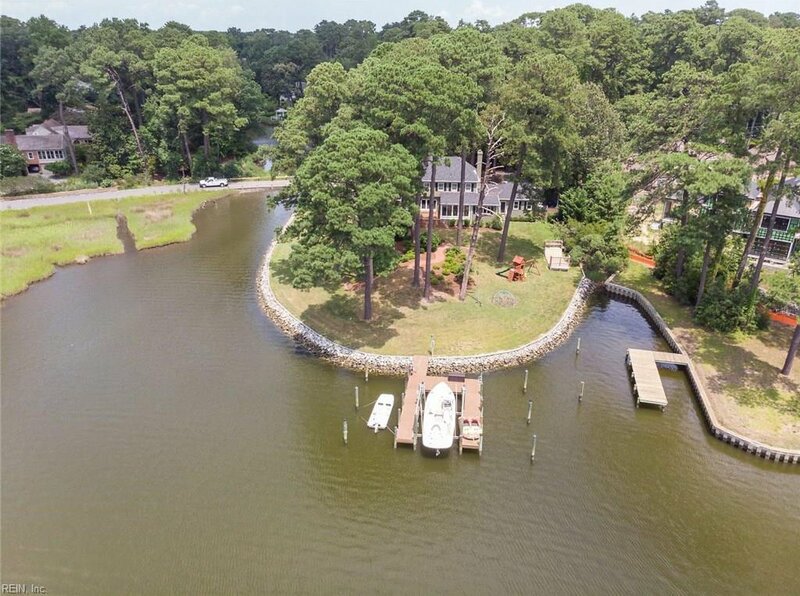 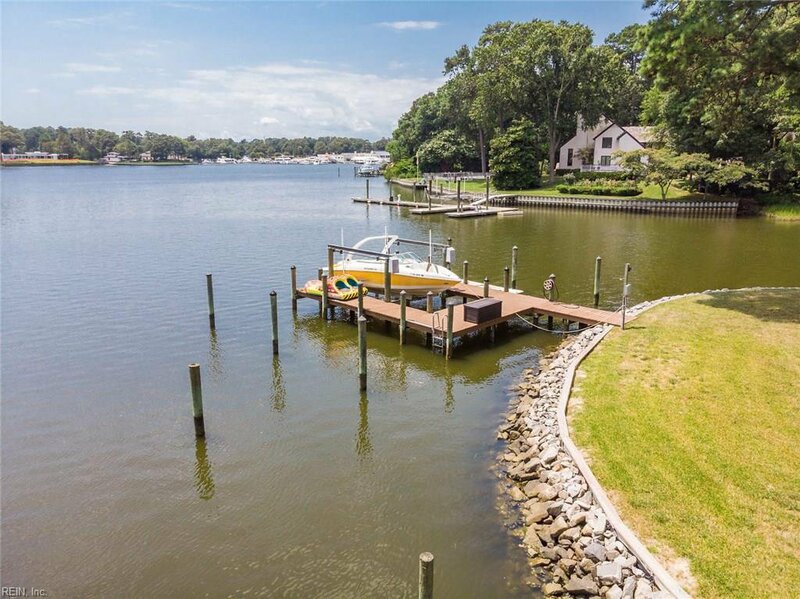 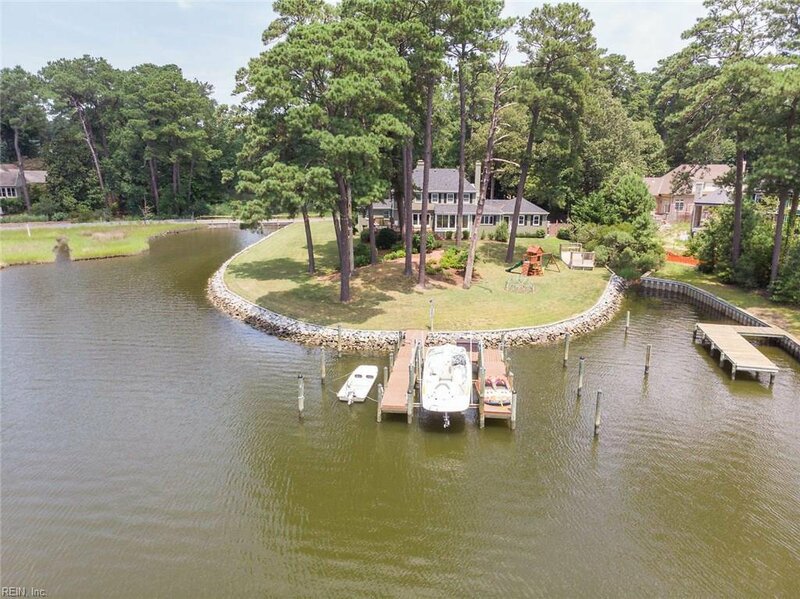 Private setting with deep water slips, boat lift, dock and extensive bulkhead are just a few selling features of this stunning waterfront home. 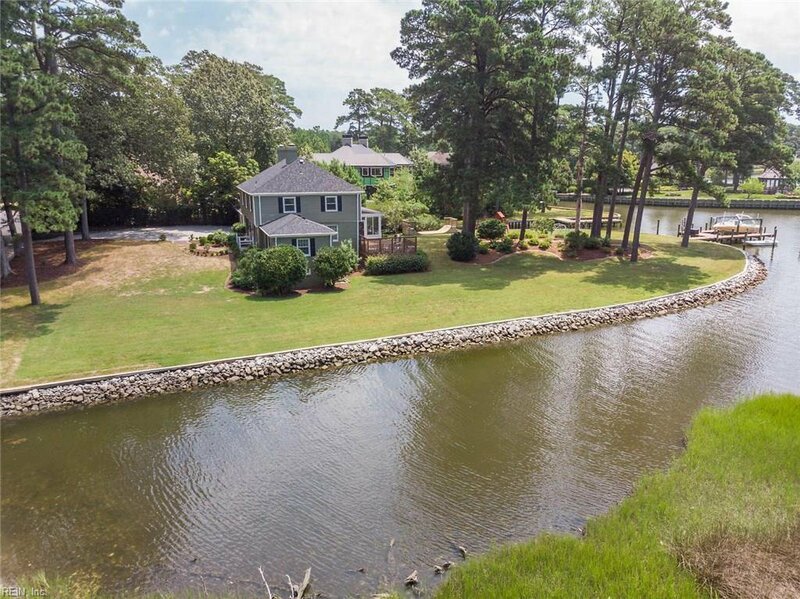 Bike a short distance to the Oceanfront or just sit back and relax while crabbing/fishing from your own private paradise.